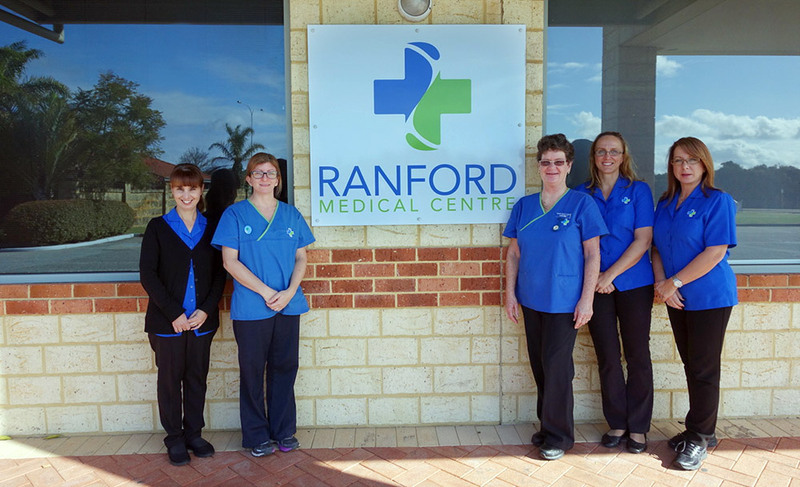 Ranford Medical Centre is a privately owned family practice, run by four of our experienced General Practitioners since 1996. We are an AGPAL accredited practice, ensuring you receive the highest quality of care. Your health is our priority and we have a large professional team of doctors, nurses and administration staff who are here to provide you with reliable and efficient service, in a friendly and welcoming environment. Appointments can be made easily via our online booking system, or alternatively, you can phone our friendly reception staff. We are conveniently located in the professional centre on the corner of Ranford and Campbell Roads in Canning Vale, alongside a pharmacy, dentist, physiotherapist, podiatrist and massage therapist. Ample parking is available. We also have onsite pathology services.